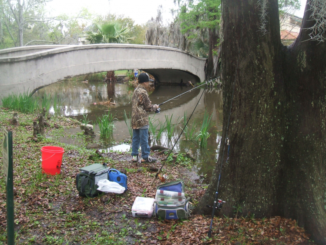 The Bayou Coast Kayak Fishing Club holds several tournaments each year. 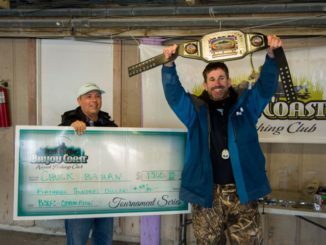 Most are traditional catch/weigh-in tournaments, but one is a little different. 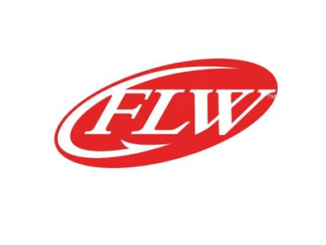 The body of Costa FLW Series co-angler Nik Kaylar was recovered this morning on Lake Okeechobee after the boat in which he was riding last week was involved in an accident during the first day of competition, FLW Outdoors announced. 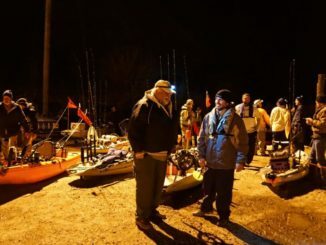 The driver of the boat, Bill Kisiah of Slidell, was rescued late Jan. 4. 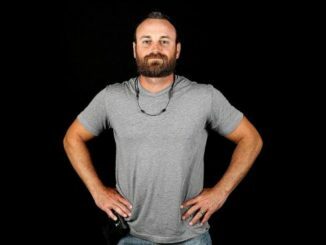 The last report on Kisiah’s condition is that he was recovering in a hospital. 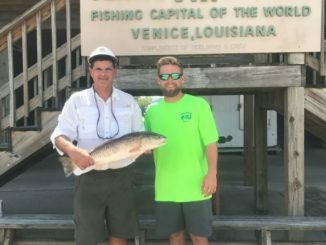 A Slidell man participating in the Costa FLW Series on Lake Okeechobee in Florida was rescued late Thursday night after his boat was wrecked or had been swamped, but his co-angler has not been found. 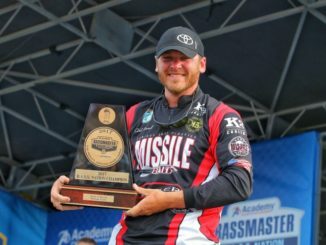 New Iberia’s Caleb Sumrall has been on a fishing roll, culminating in this weekend’s victory at the B.A.S.S. 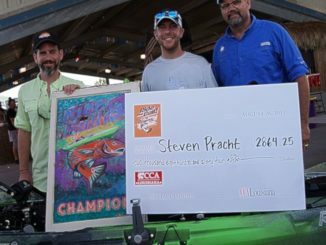 Nation Championship on South Carolina’s Lake Hartwell — a win that earned him a berth in the 2018 Bassmaster Classic and an invitation to join the 2018 Elite Series. 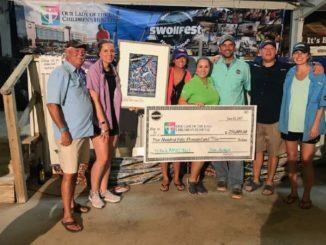 Fishing in a summer rodeo is lots of fun, even if you don’t necessarily know where proceeds from the event eventually wind up. 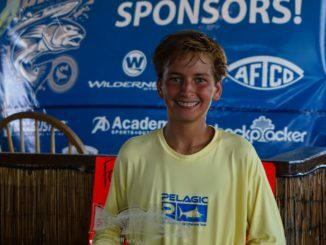 ‘The one that got away’ harkens back to fishing stories probably as old as time — but 15-year-old James Dupuy gutted out a two-hour battle with a giant redfish late Saturday afternoon that kept the outcome of Ride the Bull 8 hanging in the balance on Grand Isle. 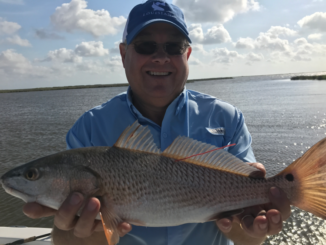 On a day when many anglers’ thoughts drifted westward to Hurricane Harvey and the havoc it was wreaking in Texas, Ride the Bull 8 and its 570 kayak anglers churned into Caminada Pass on Grand Isle Saturday morning for what turned out to be a fantastic day for targeting big bull reds. 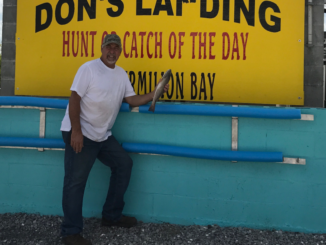 James Bryan was in search of speckled trout Saturday morning while fishing the Central Rig Facility Field in Breton Sound.